(50) Photos Printable Brochure Apply For Credit Text Us About This Vehicle! (((((( DIESEL CREW CAB 4X4 ))))) ***** MANY OPTIONS ***** ((((( GREAT PRICE! ))))) Here is a hard to find truck that we have priced to sell. 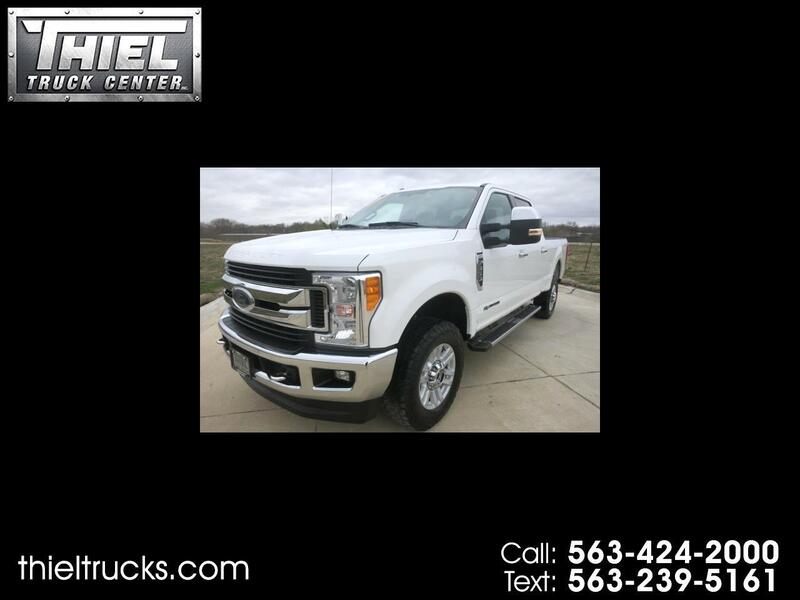 2017 Ford F350 Crew Cab 4x4 XLT Short bed with many options. This is not some base package work truck that most dealers are selling, this one is decked out with options like Alloy wheels, Step tubes, Power seat, Heated seats, FX4 Off road package, 8 inch screen radio, Back up camera, Sync Bluetooth, Tow package, Trailer brake controller, Power folding tow mirrors, and much, much more. Power comes from the big 6.7L Powerstroke Diesel engine producing more pulling power than you will ever desire. The F350 is also a Carfax Certified 1 owner and 100% accident free. We have this amazing truck priced to sell fast! Current Book value is $45,475. You save nearly $3500. Don't miss out. Our trucks are the Best priced around and we sell them fast. Call or Text us now!